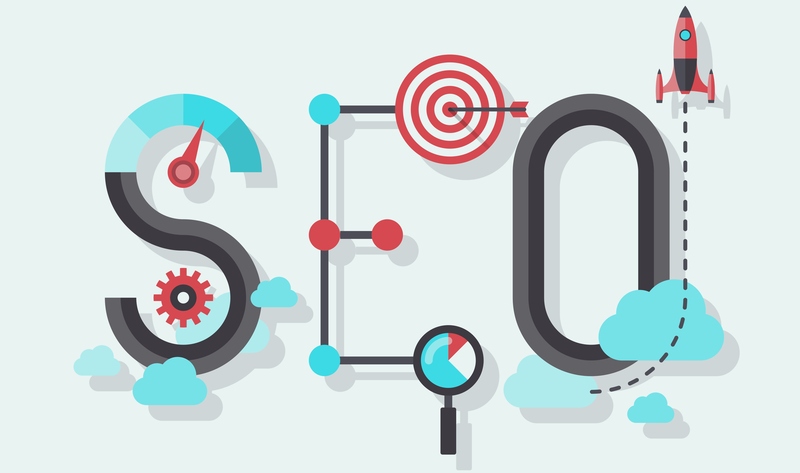 Ever since Panda and Penguin, local SEO has become more and more of a challenge for businesses. Not only do they need to target what is in some cases many location-based keywords, but they need to do it without sounding like they’re schlepping Google with an abundance of out-of-place local search phrases. Truth be told, the information that I’ve seen around the web on this subject of how to combine SEO with Content Marketing (Search Content Marketing) on the local level is seriously lacking. But that’s going to change today, because the Lion has some pretty dang cool stuff to share. Like everything that has to do with great content marketing, the key to all of this comes back to thinking like a consumer and being willing to answer their questions. Although this may sound easy, many folks are scared to death of such a task once push comes to shove, as you’ll soon see. Although this will certainly not apply to all types of businesses, it does with many. If the process of buying your service or product requires any approval whatsoever, then you need to be the one writing about this. By addressing a simple question for different areas, you’ll likely get great results. Now you may be asking the best way to write this type of article (Actually, I’m sure you’re asking that question by now ) Well, my answer to this is to literally pick a group of your competitors that that have a solid history of business in your area and list them, without listing yourself, as I’ll now explain in #3. OK, now comes the part that makes people scratch their head, but if you look at it from an intelligent business standpoint and get rid of all your “old school/secret sauce” mentality, I think you’ll get what I’m saying here. Fact is, your potential clients are vetting you and your competitors all the time. They are going to Google and typing in phrases like “Reviews of [your competitor]” and 99.9% of the time, some awful 3rd party review site is the one controlling this conversation. I noticed this trend a couple of years ago and decided to start optimizing for my competitors keyword phrases when a prospect was vetting them online. To do this, my approach was something no one had ever done before online(I don’t say this to brag, it’s just the truth)—I made a “best of” list that included 5 competitors I respected, briefly described their company, and did NOT include myself in these “best of” lists. Why did I not include myself in these lists? Because if I had, I would have lost all credibility, and at that point there is no trust with the reader. Now, when customers are vetting my competition, they’re reading my articles. When I’ve presented this principle at conferences around the world, occasionally audience members want to know if I’m worried about losing a sale because I’ve now introduced my competitors to my readers. My answer to this question is: No. I say that because in this age of easy information, it’s naive to think for one second that our potential customers haven’t already vetted our competition, or that they won’t at some point. The fact is, when it comes to great content marketing (especially search content marketing), I don’t care about my competition. They aren’t the ones I’m trying to have a conversation with. And ultimately, that’s what this is about—controlling where the conversation takes place. This one single article made over $150,000 in sales last year for my swimming pool company, and it’s also one of the biggest reasons the New York Times ran their article last week on our transparent approach to answering customer questions. Again, stop fearing the competition and start fearing what will happen if you ignore the customer. What are the best school systems in Austin? What are the best restaurants in Austin? What are the best neighborhoods to live in in Austin Texas? What are the worst school systems in Austin? Do you see how this works? If someone is moving to the town, they very likely want to know these things, and there is also a very good chance each person asking these questions could be a potential client for that agent. When companies think outside the box and produce content about their area, branding and networking experience growth as well. Who are the top veterinarian clinics in Washington DC? Where are the best dog kennels located in Washington DC? What are the top dog grooming/spa companies in Washington DC? Some of you may be questioning the efficacy of these techniques, but let me stress this: They work in all types of industries, in all parts of the world. Whether you’re B2B, B2C–it doesn’t matter. I say this because I’ve not just done this stuff with my companies, but certainly with my clients, and I’ve got an incredibly diverse group of clients right now. When all is said and done, our challenge is a simple one my friends: Think outside the box. Reward those in your town and city. Talk about them. Think like a consumer. Good things will happen.